Google Analytics advertising analytics integration allows you to see which web visitors convert to customers over the phone. You will be able to see customers that call from your website alongside your other web based metrics. 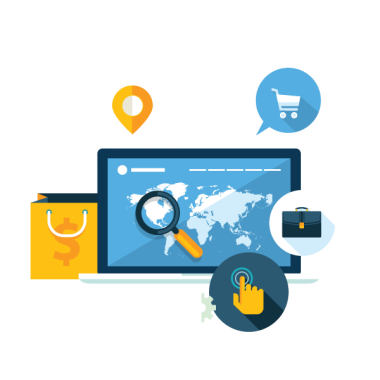 Apart from keyword conversion data this information can also give you a more complete client journey such as duration of web visit, which webpages and when they converted. This is achieved by marrying the Google Analytics Visitor ID to the Advertising analytics phone number. This information can then be used to optimise your re-marketing strategy to stop adverting to those that have already called. Now when customers call from your website you will be able to see phone conversions alongside your other web based metrics. For example, you can run acquisition and visitor behavior reports to see what channels, keywords and pages of your website lead your customers to pick up the phone.